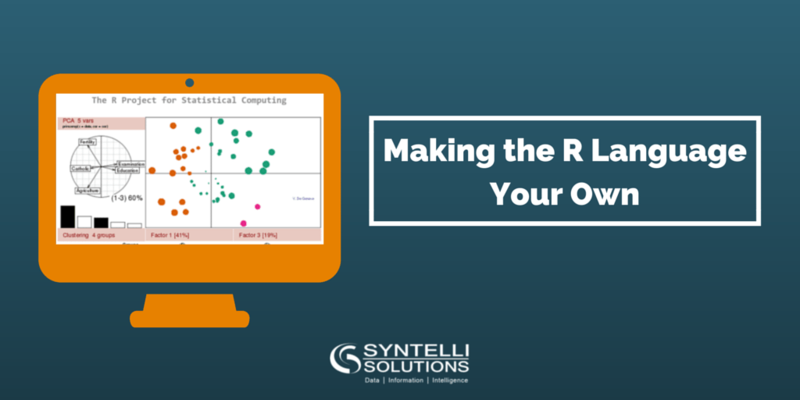 We start our second installment of how to move from SAS to R by taking a brief look at the history of the R language. Then, we’ll talk about getting the software installed and set up on your local machine. It might seem that R was developed in recent years. Not really. The R language first appeared in the early 1990s, and its roots go back to the mid-1070s. While at Bell Laboratories, statistician John Chambers developed the S programming language, which was designed to make statistical computing more interactive. At the time, most statistical analysis was done by directly calling FORTRAN subroutines. The process was inflexible, time-consuming and had virtually no interface with the graphic output systems of the day. The S language changed this and was first distributed as a commercial product in the early 1980s. Based on S, the R language was developed a few years later as an open source project. It was developed by Ross Ihaka and Robert Gentleman at the University of Auckland, New Zealand. The name is said to be based on the names of the original developers and a play on the foundation language name, S. Currently, it is developed by the R Development Core Team with regular releases. As of the publication of this post, the most current version was 3.1.2, which was released in October 2014. Next week Procedures versus extensions: How the systems are structured and where to find support. 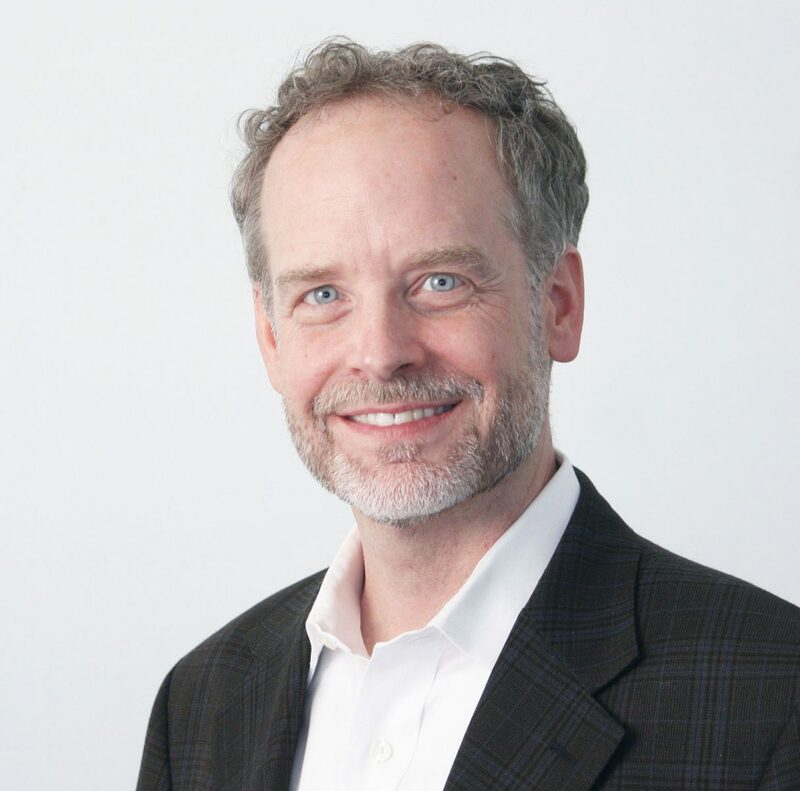 Carter has had a passion of solving problems with data for over 20 years. He enjoys spending his days understanding all levels of an environment and designing tailored solutions which lead to measurable results. Carter’s professional experience includes developing strategic solutions in the financial, healthcare, insurance, retail, energy and telecommunication industries. His level of expertise encompasses specialties such as marketing analytics, data integration & enhancement, client management training, database modeling & segmentation, custom CRM systems, SAS, SPSS, R and SQL.